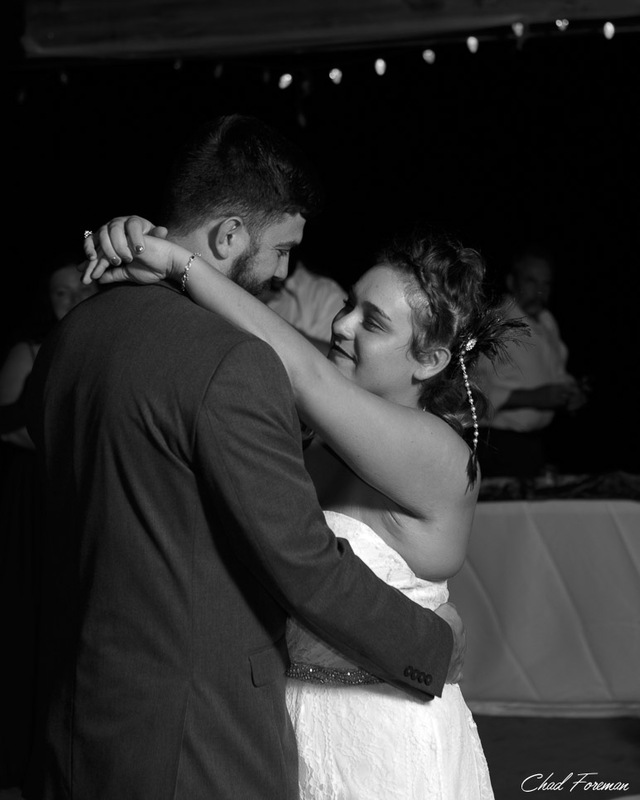 Wedding photography from the wedding of Kaisha and Jon. 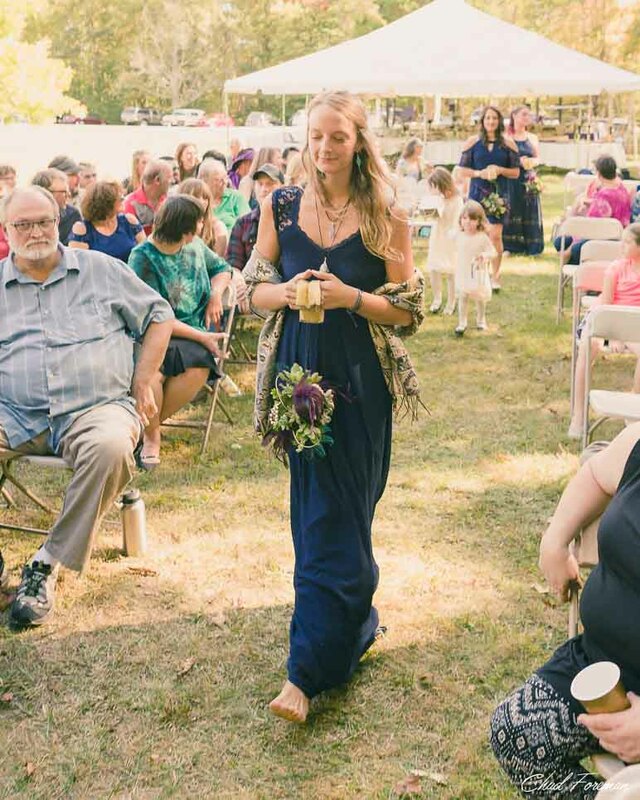 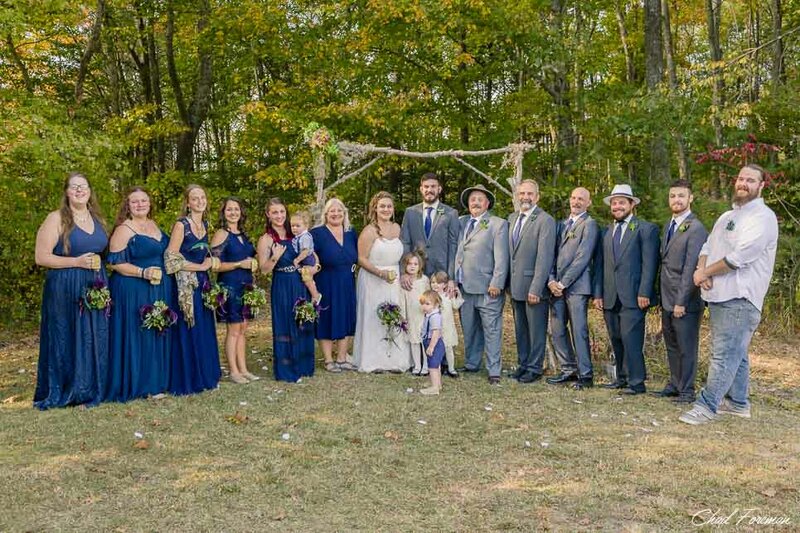 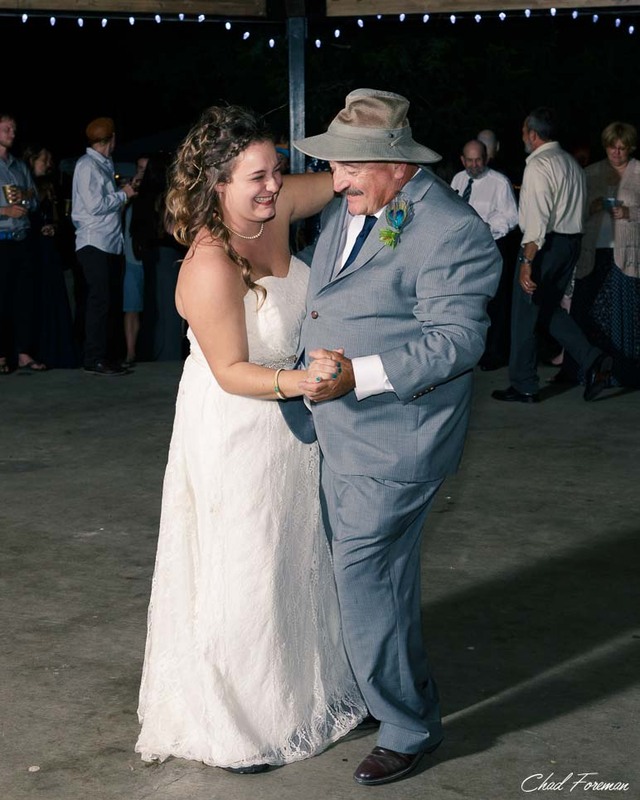 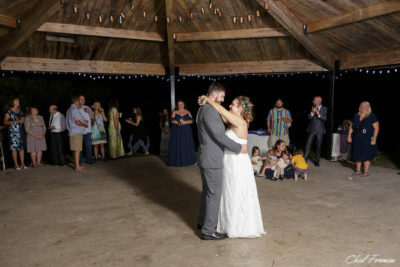 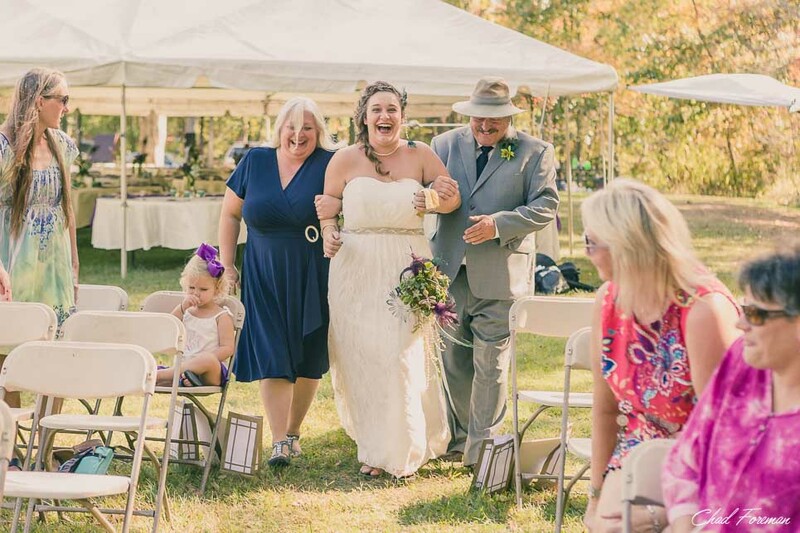 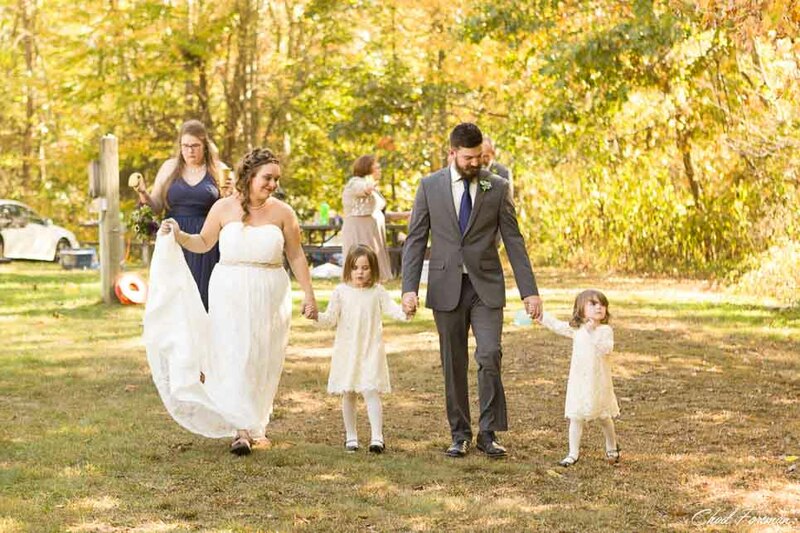 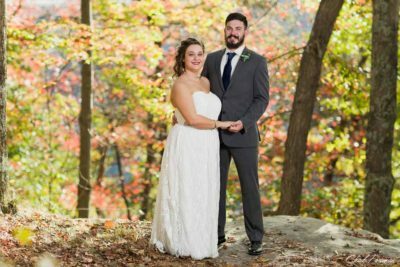 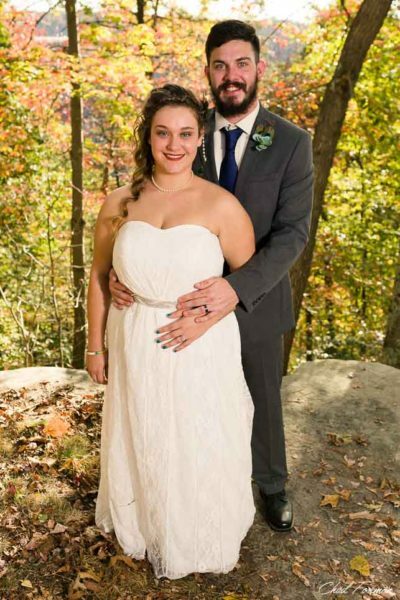 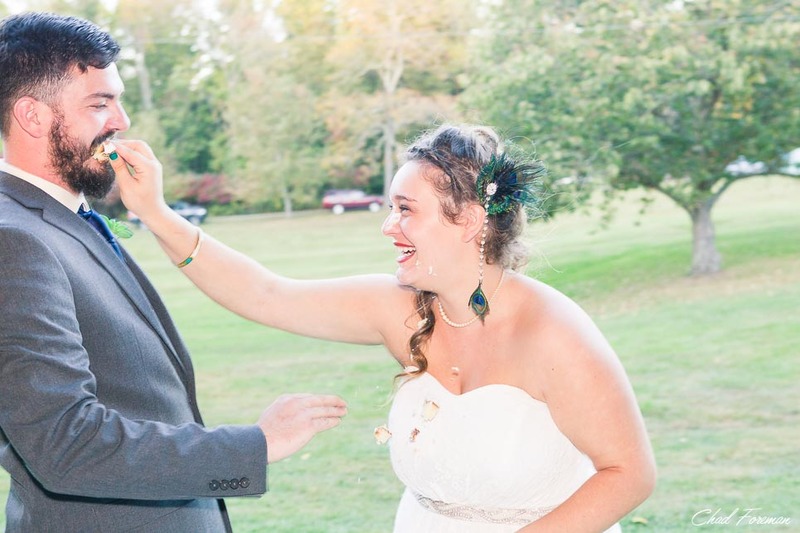 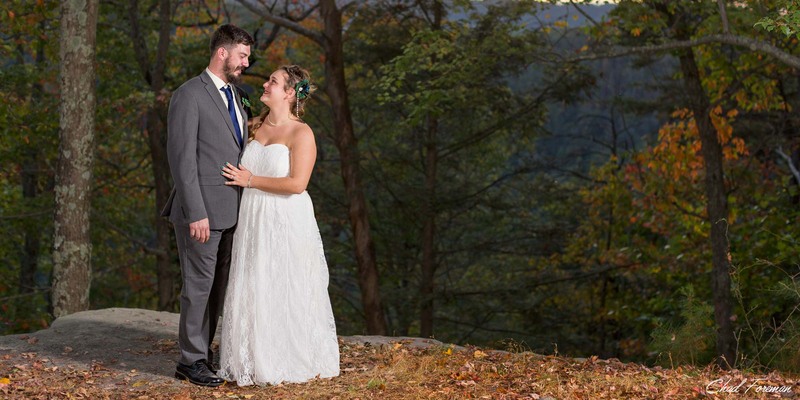 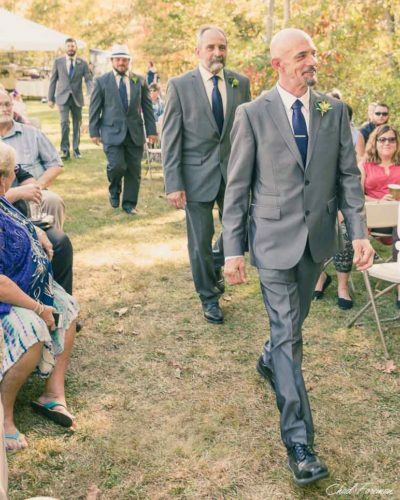 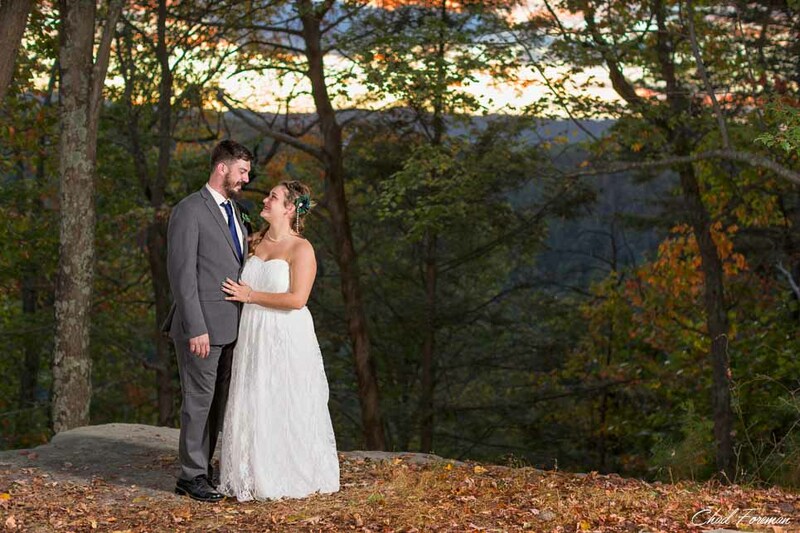 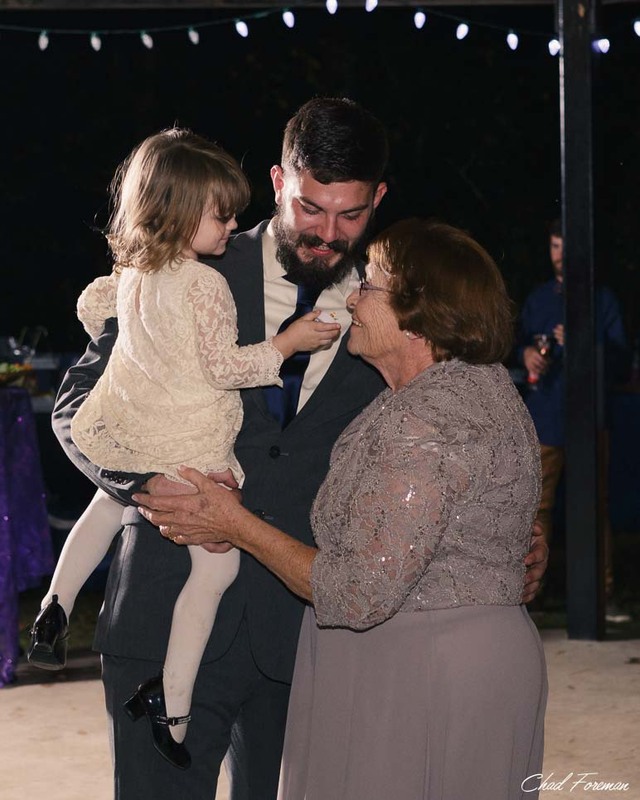 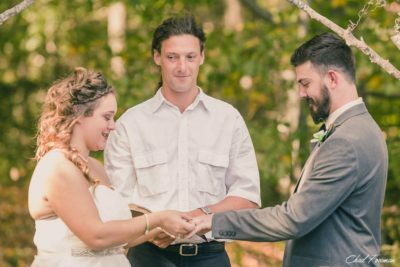 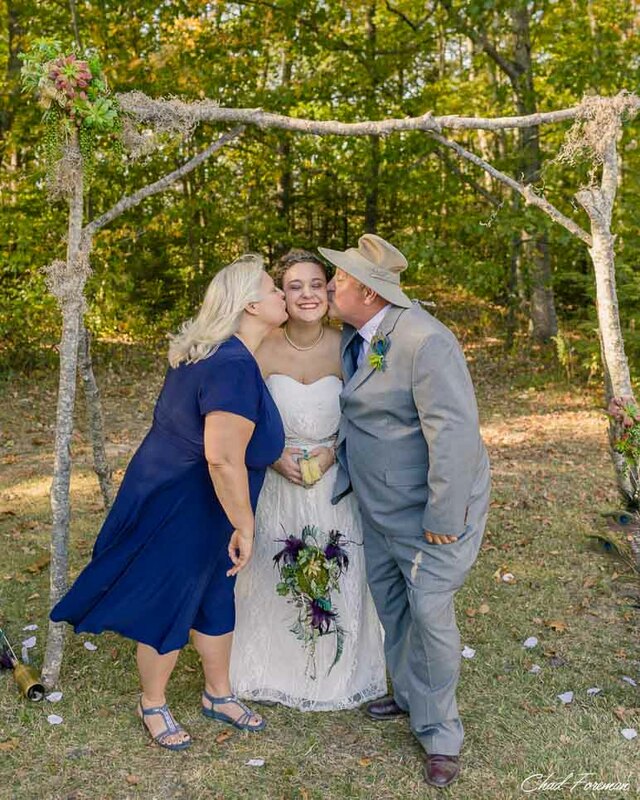 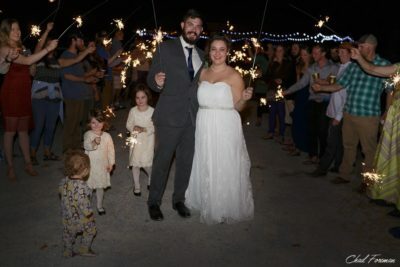 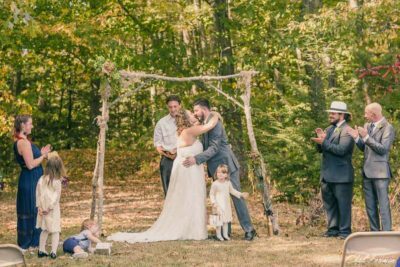 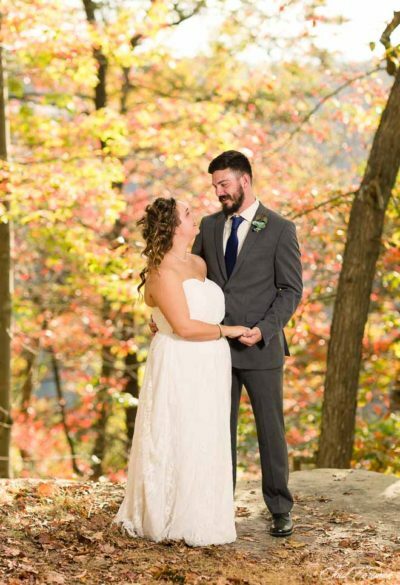 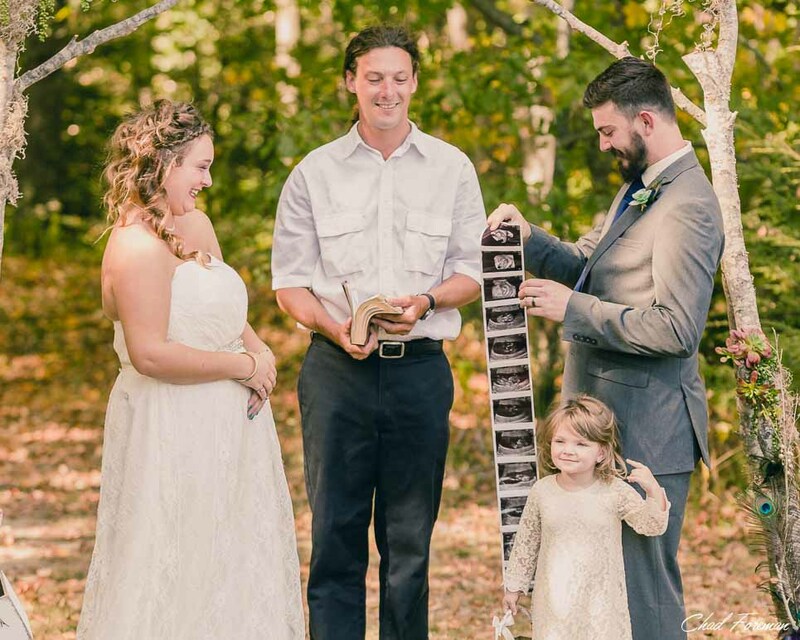 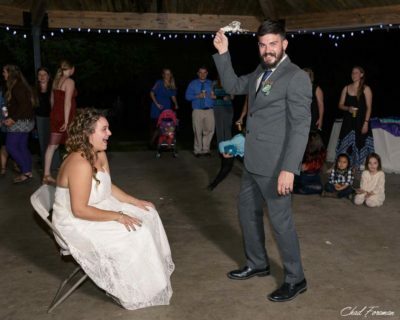 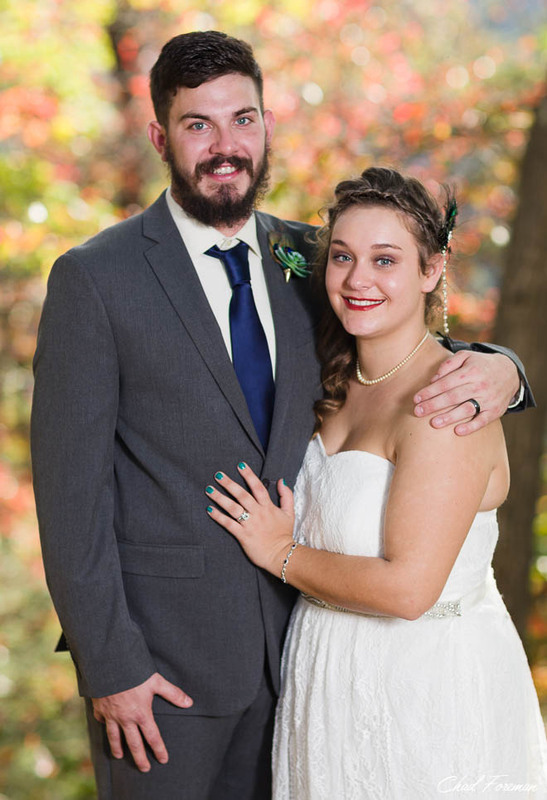 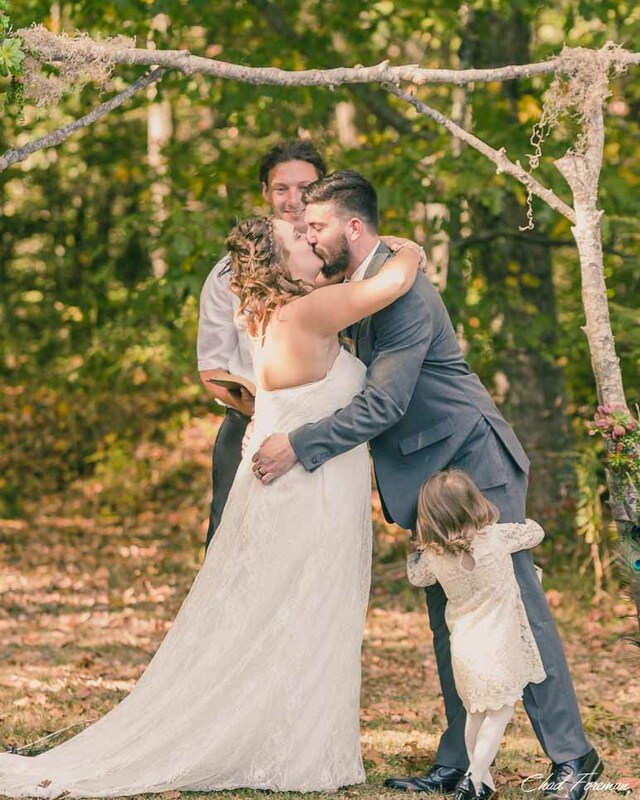 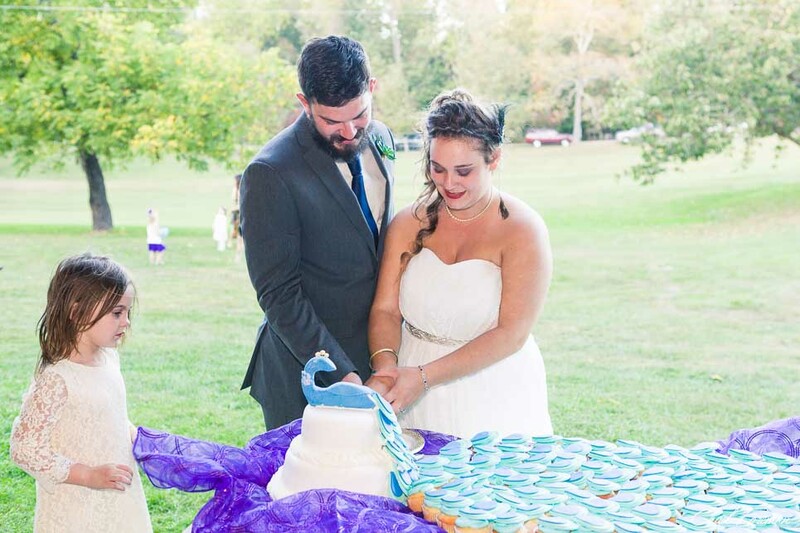 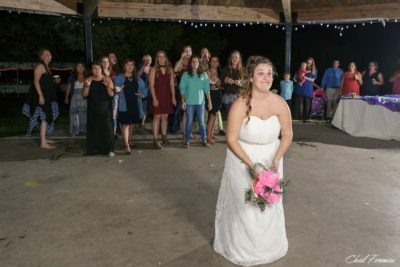 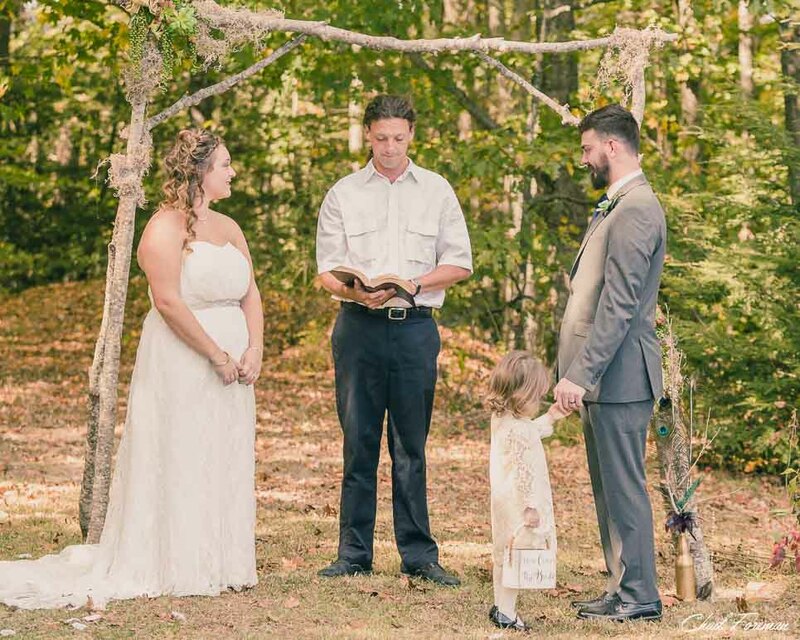 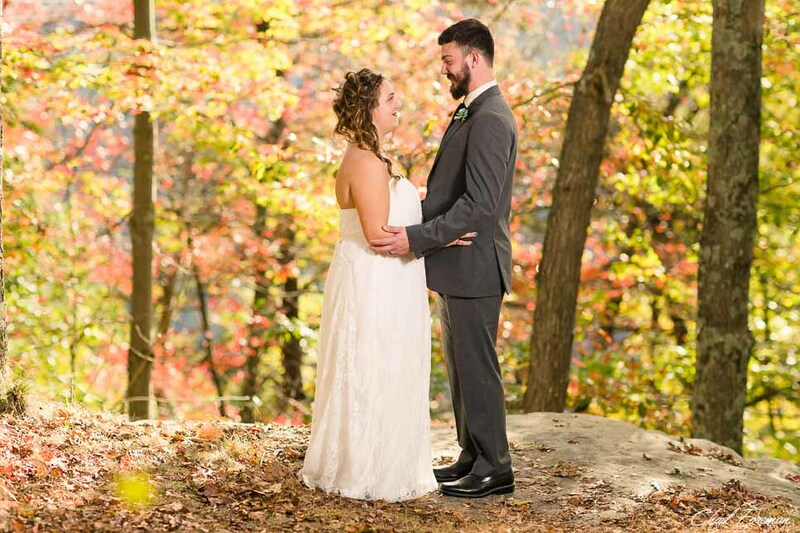 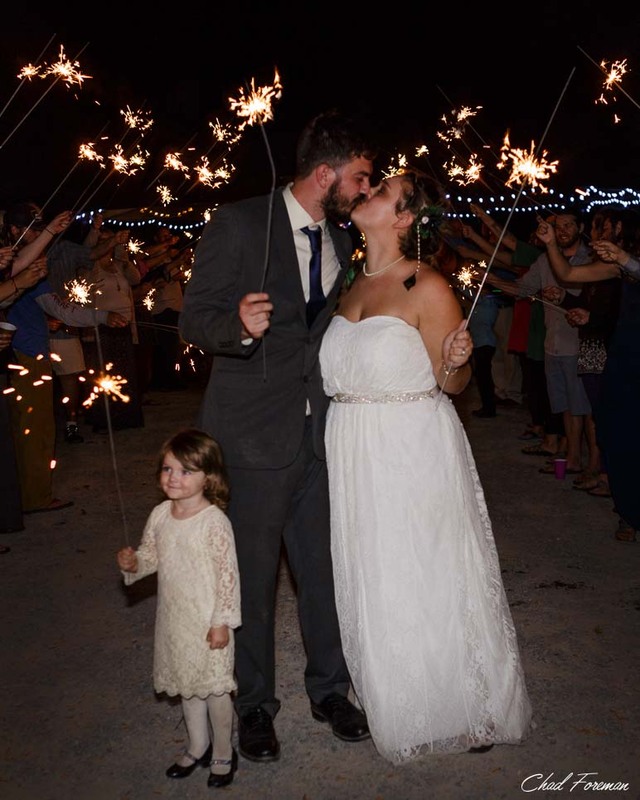 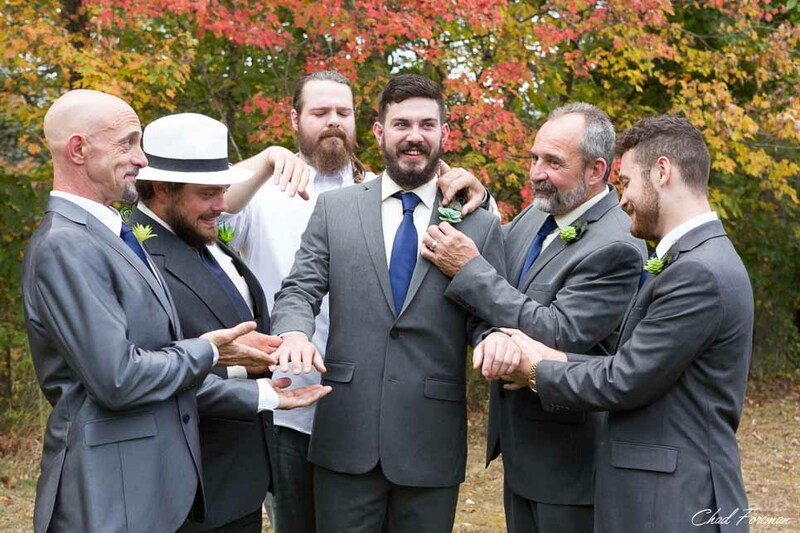 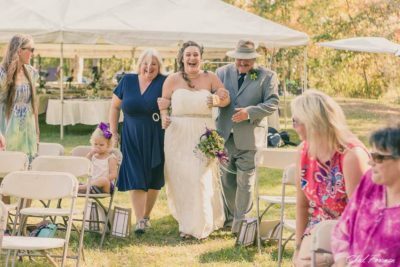 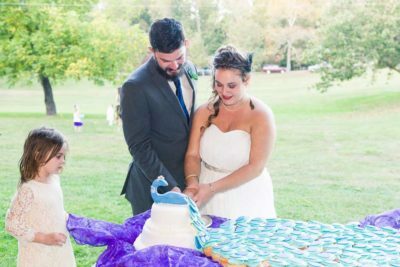 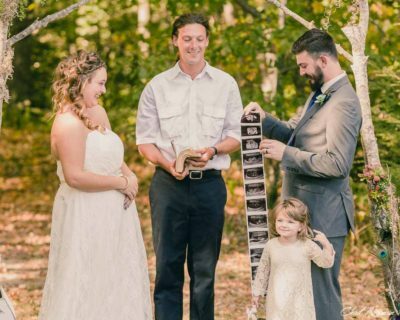 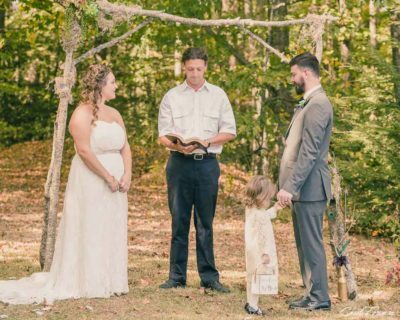 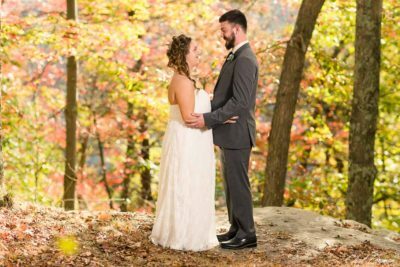 The wedding and ceremony took place at Burnwood Park, which sits along the rim of the New River Gorge near Fayetteville, West Virginia. 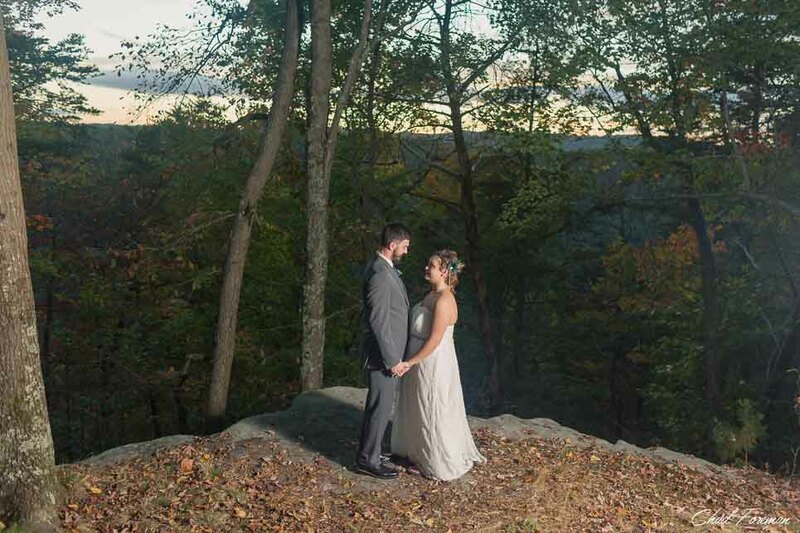 Click an image to open up the lightbox slide show. Then you can scroll through larger images as well as see titles and captions from the day.